It is about 8.2% more than a previous five-year agreement, which expired at the end of last year. The agreement is valid only for one year. President Trump had repeatedly complained about Seoul's contribution, considered to be derisory. More than 28,000 US troops are stationed in South Korea. 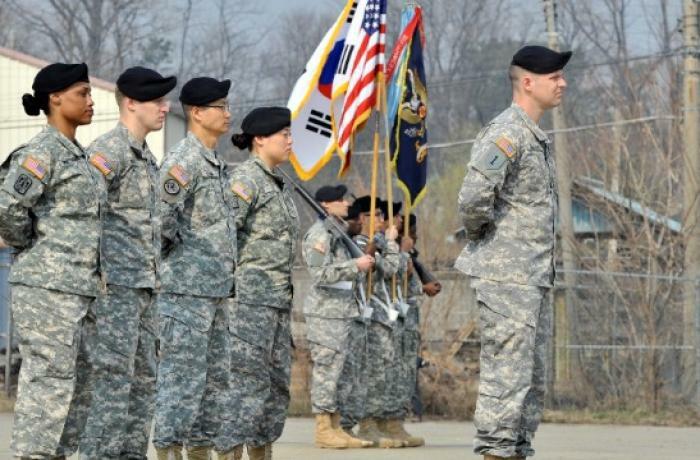 Seoul (AsiaNews / Agencies) - South Korea has agreed to increase contributions to the upkeep of US troops in its territory by US $ 924 million. The move ends a dispute with its long-time ally in view of a second summit between Washington and North Korea. South Korea and the US formed security alliance after the Korean war of 1950-53, which ended with an armistice rather than a peace treaty. Over 28,000 American soldiers are stationed in the south to protect it from Pyongyang's threats. US President Donald J. Trump has repeatedly complained about the cost of keeping a the contingent there and the contribution of Seoul, which he considered ridiculous. The negotiations ended yesterday with the announcement by the Ministry of Foreign Affairs of South Korea: Seoul will pay about 8.2% more than a previous five-year agreement, which expired at the end of last year. The ministry said that although the United States demanded a "huge increase" in payments, they were able to reach an agreement that reflects "the security situation on the Korean peninsula". "The two countries reaffirmed the importance of a strong Korean-US alliance and the need for a stable deployment of US troops," reads a statement released after the signing ceremony. Since the agreement is only valid for one year, the two parties may soon return to the negotiating table. 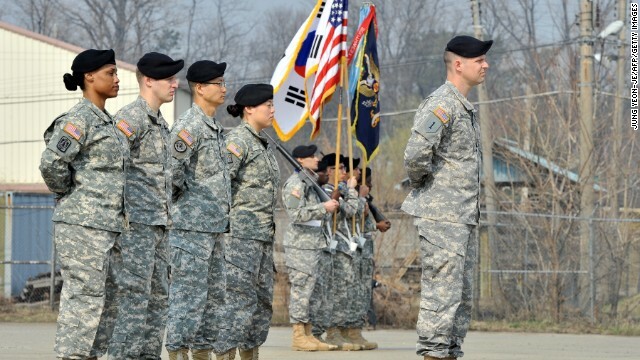 Last year, Seoul contributed about 960 billion won - more than 40% of the total - to the construction of American military facilities and the remuneration of South Korean civilians working in the US bases. The agreement will come into force after approval in the South Korean parliament, which according to local media should come in April.